Starting with the recent HTC 12+ and continuing since then, we have decided to switch up our review format for phones a bit, breaking down the facts to be more direct and less prosaic. After all, brevity is the soul of wit (and tedious reviews the limbs and outward flourishes). Our original style for assessing hardware hearkens all the way back to 2011 and phones like the HTC ThunderBolt and Inspire 4G, but we know some of you may have grown attached to it. So, we'd like to know, how are you enjoying the changes in our review format so far? It's still a work in progress, and we're enjoying integrating some of the comments and feedback we've received so far into the new design. The focus on making both fact and opinion more easily digestible has seemed to be earning positive feedback from our readers compared to some of the more garrulous examples out there. 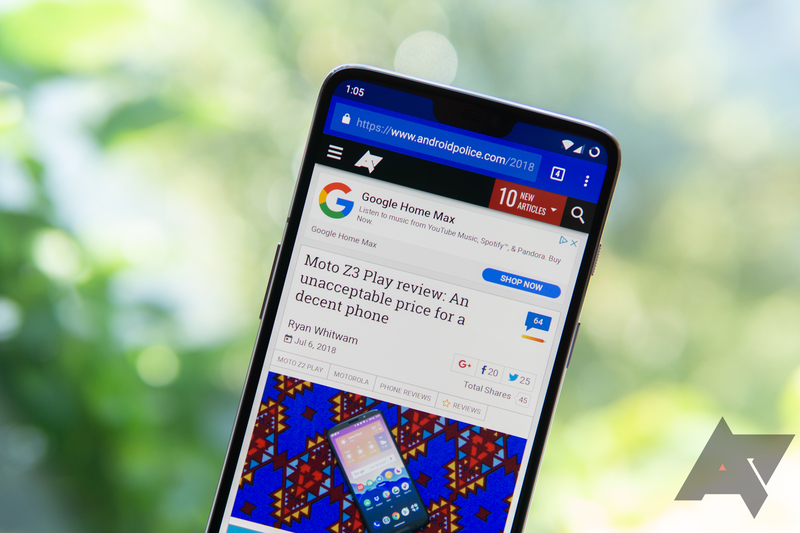 In case you haven't noticed the change, our recent Moto Z3 Play review does a good job of demonstrating what it's like, and the short version is that we've decided to focus on directly answering the question "should I buy it?" since, in our experience, that's the reason most people look at reviews. But now that it's had a chance to settle in, we'd like to know our readers' feelings on the subject. How do you like our new review format? Still needs a bit of work.